With 156 years of British rule in Hong Kong’s history, the city has a unique blend of Eastern and Western cultural influences. As the name would suggest, The Upper House is situated far above the bustling streets. Located in the hip Wan Chai neighborhood, the scenic accommodations epitomize modern luxury and boast incredible citywide views—for a particularly impressive panorama, book the Penthouse Suite. The hotel offers complimentary weekend yoga classes on their lawn. For an experience steeped in local history, stay at the Tai O Heritage Hotel on Lantau Island. Built in 1902, the property was originally a colonial police station that protected the shore against bandits. Now, its rooms, named after local landmarks and navy vessels, are decorated with elegant, old-world accents. Try their restaurant, Tai O Lookout, where you can enjoy Hong Kongese specialties in a dining room overlooking the South China Sea. Start the morning with quinoa-yogurt porridge, papaya-mango salad, or congee, a local favorite, at Café Gray Deluxe on the 49th floor of the Upper House. Stroll along the harbor down Tsim Sha Tsui Promenade, beginning at the colonial Clock Tower. Stop at the Hong Kong Cultural Centre, which hosts concerts in the evening and art exhibitions during the daytime. 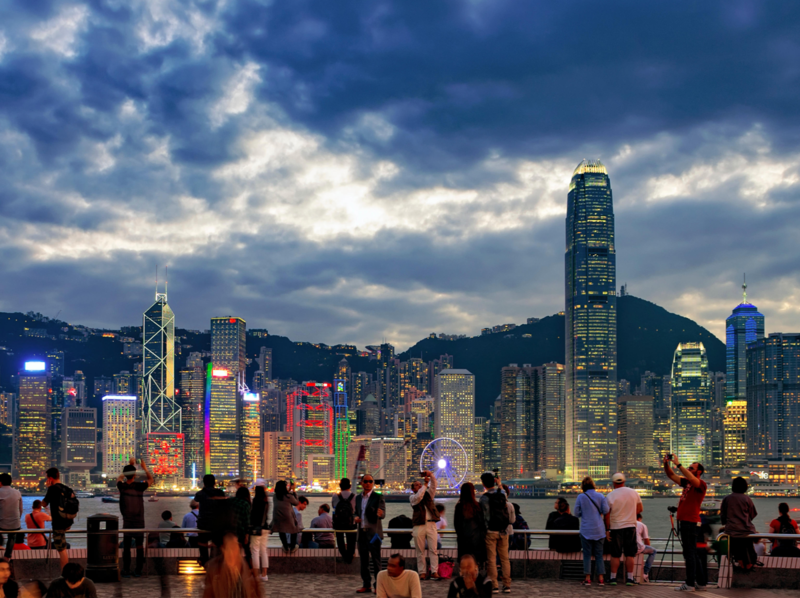 Then, visit the Hong Kong Space Museum before continuing on to the Avenue of the Stars, where you can explore memorabilia from movies shot in the city. Head to Aberdeen Center on Hong Kong Island. 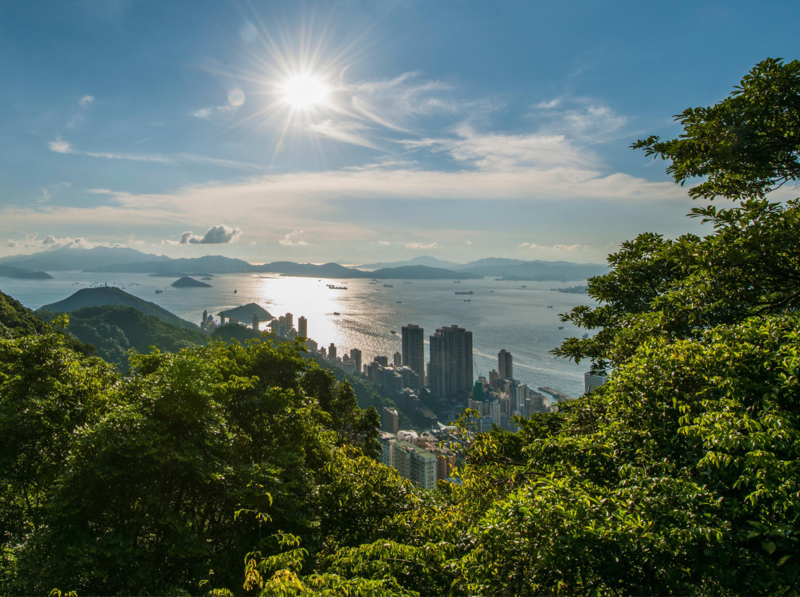 From there, you can hike the 2.85-mile paved path to Victoria Peak, the island’s highest point. 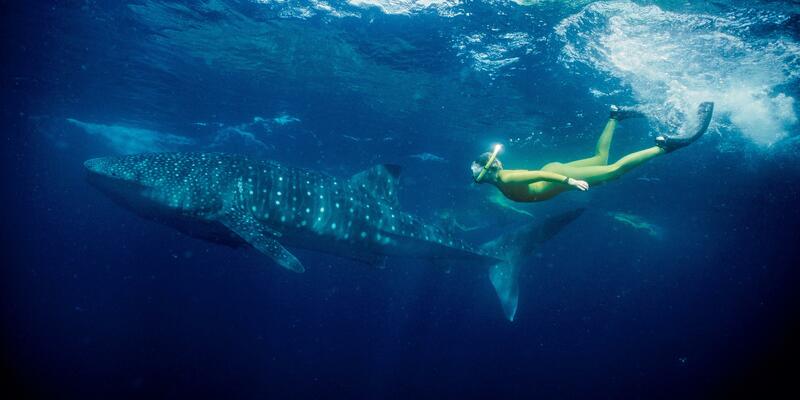 Unlike other routes, this one is far less crowded and takes you past a waterfall and lush jungle. 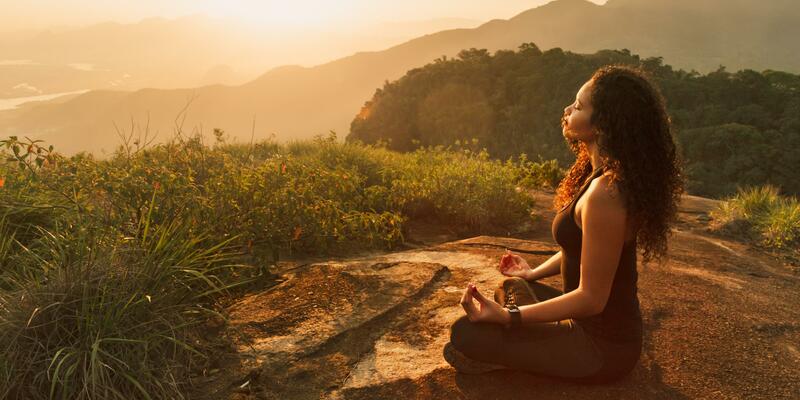 If you’re still feeling energetic, add on the 2.2-mile long Peak Circle Walk once you reach the top. After an active morning, stop for lunch at Locofama, a casual eatery that celebrates organic, locally-sourced ingredients. Dine on seared Hokkaido scallops or zucchini noodles with cashew-basil pesto accompanied by one of their house-made juices. Fuel up with a smoothie and a golden latte at the Queen’s Road location of coffee haven La Station. If you’re ready for some action, get a run in at the Happy Valley Race Track, a 1,400-meter track around the grassy area where horses normally gallop. 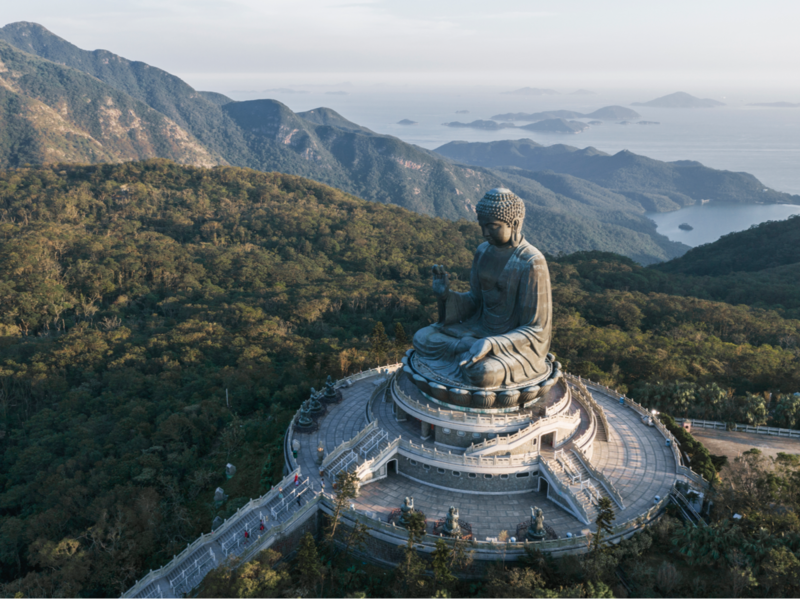 Explore the Po Lin Monastery on the Ngong Ping Plateau, which honors Buddhism with its huge bronze Tan Tien Buddha. Walk the Wisdom Path to the statues, soak up the fragrant scents of the orchid garden, and visit the meditating monks at the Cha’n Hall. 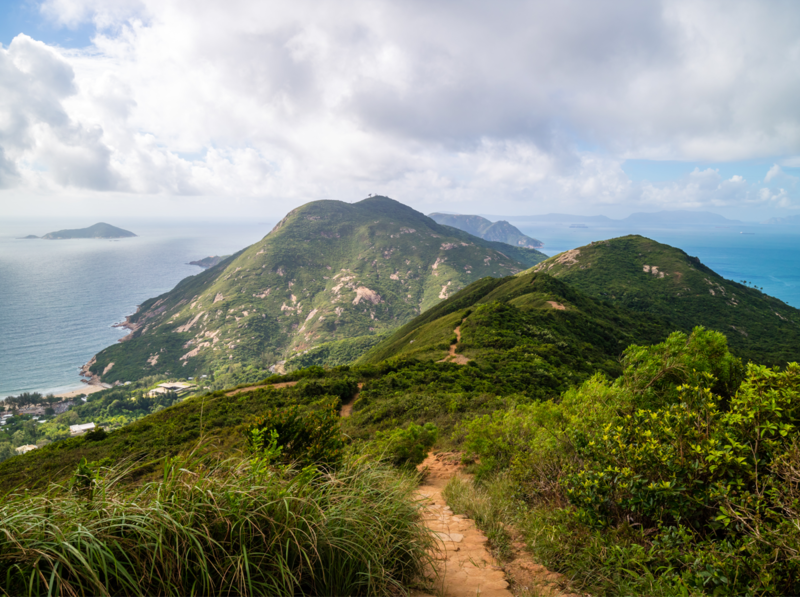 Tackle the last leg of the Hong Kong Trail at Dragon’s Back, which takes between two and three hours. Beginning at Chai Wan, you’ll walk up 300 stairs before following a ridge with expansive views of southern Hong Kong Island. Afterwards, dip your toes in the water at Shek O beach, or head to Big Wave Bay where you can rent surfboards and wetsuits and hit the waves. Have lunch at The Drunken Pot, which offers a unique take on traditional Hong Kong hot pot with a wide range of fish, meat, and vegetables to simmer in their selection of broths. If you’re in the mood for a lighter midday repast, order some sashimi from their extensive list.